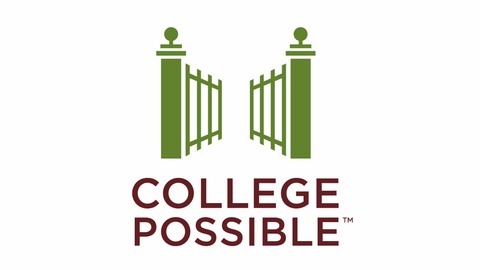 College Possible is a national nonprofit organization making college admission and success possible for low-income students through an intensive curriculum of coaching and support. Across the country, the number of jobs requiring workers with a post-secondary education is outpacing the number of college graduates. It is crucial to invest in the graduates needed to fill this gap and build a workforce representative of our communities. 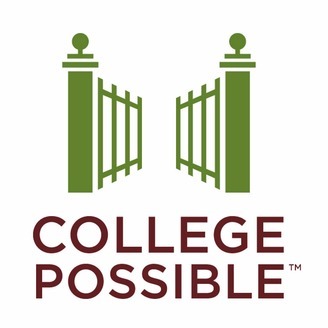 College Possible students will play an important role in our future workforce. Join R.T. Rybak, Kim Nelson and College Possible Alumni Fasil Adinew and Maya Vue for “Better Jobs, Better Futures: Building a Workforce that Works for All,” a panel discussion addressing how we can meet our country's changing workforce needs.